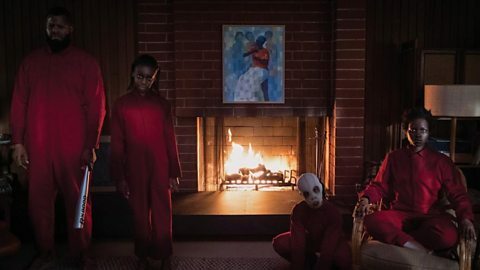 Get behind the sofa and pack your emergency pants because this week’s show took us into the frightening mind of writer/director Jordan Peele, who dropped in to talk about his chilling new horror, Us. 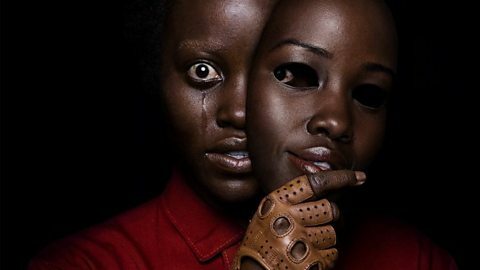 Following on from his debut film, Get Out – a smash hit that also won him a Best Director Oscar – Jordan Peele returns this week with his much-anticipated follow up, the doppelgänger horror Us. Jordan spoke to Simon about how an old episode of The Twilight Zone helped to inspire the story, why levity is an important part of a horror movie and the ideas that link his films together. With Us, Mark seemed to be trying to break some kind of world record for most uses of the word ‘great’ in a single review. Mark Kermode reviews The White Crow. Ralph Fiennes was on the show last week talking about his new directorial job, The White Crow. A biopic of Russian ballet star Rudolph Nureyev and his defection to the West, Mark thought it was a smart and effective mix of political thriller, romance and biography with a brilliant central performance by Oleg Ivenko. 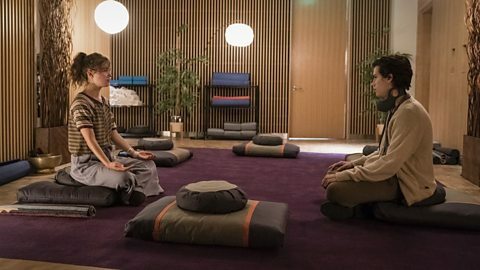 Mark Kermode reviews Five Feet Apart. Five Feet Apart is the latest in a recent run of films that deal with sick teens in love, with Haley Lu Richardson and Cole Sprouse starring as a pair of seriously ill teenagers who meet in hospital. It might be easy to approach the film with an air of cynicism, but as a teen romance it succeeds in what it’s trying to do, with those central performances lifting the film above its mawkish moments. Mark Kermode reviews Minding The Gap. There were a couple of very strong documentaries this week that dealt with young people finding an escape in sport. The first, Minding The Gap, starts out as a film following three skateboarding friends, but becomes about much more as the trio grow and change. Heartbreaking, funny and charming, Mark loved it. Mark Kermode reviews Cradle Of Champions. 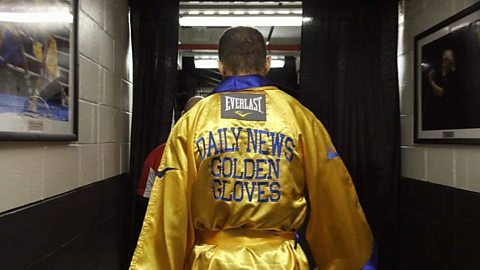 The second documentary is Cradle Of Champions, which follows a group of young boxers entering into the New York Daily News Golden Gloves tournament – the biggest and oldest amateur boxing competition in the world (as mentioned in The Exorcist, of course). Just as Minding The Gap isn’t a film about skateboarding, Cradle Of Champions isn’t a film about boxing. We’re back next week talking aeronautical elephants, as Colin Farrell tells us about Dumbo.